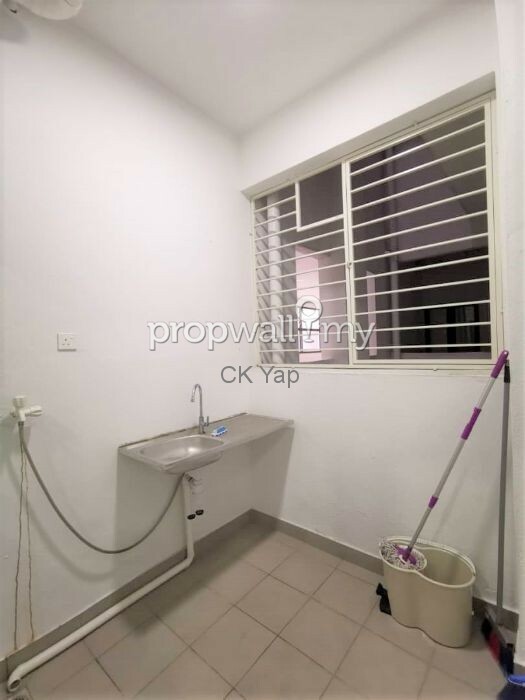 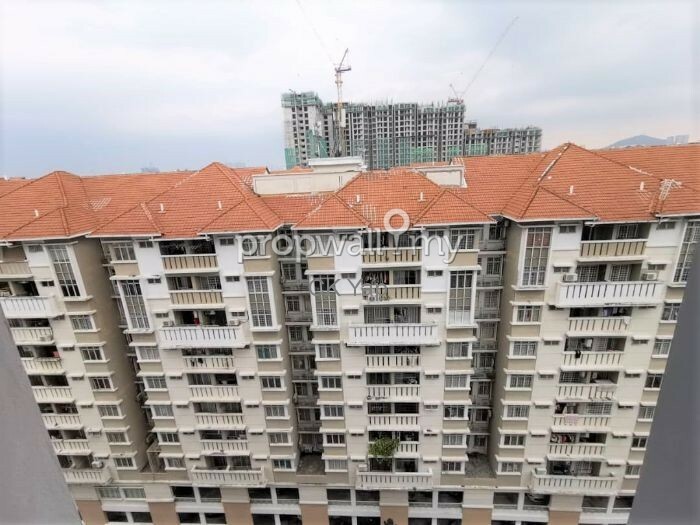 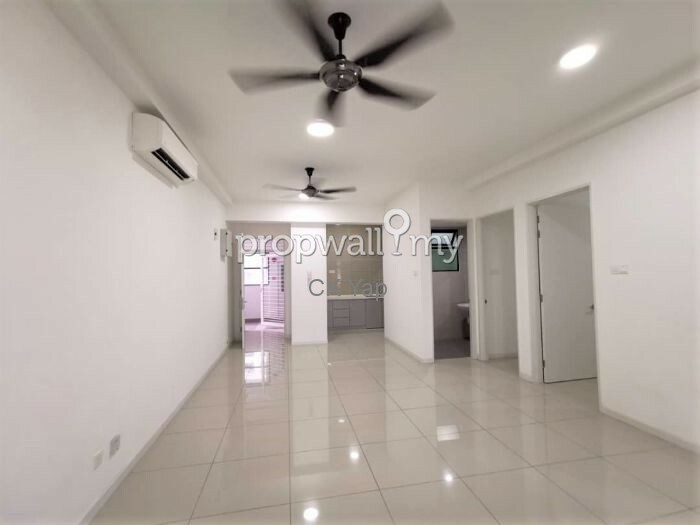 Kepong Fortune Perdana For Rent!! 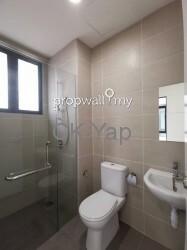 Only RM 1500!! 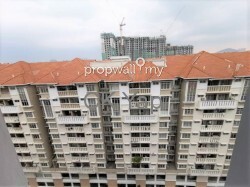 - Surrounded by the restaurant, shopping and public transportation. 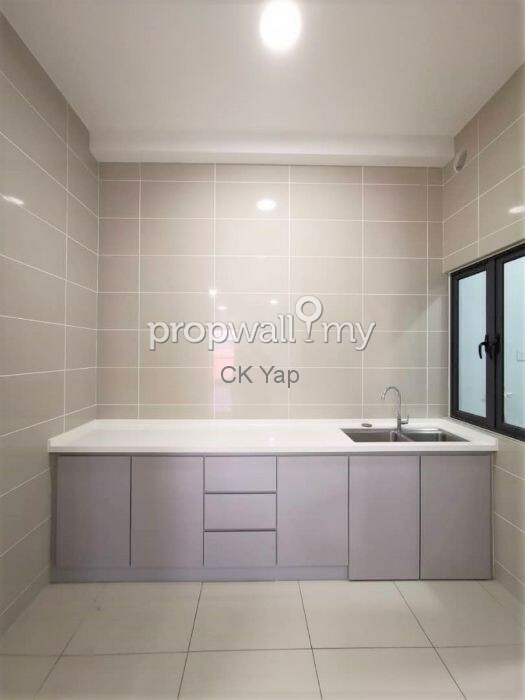 Please call 012-3752628 Ms Yap for viewing. 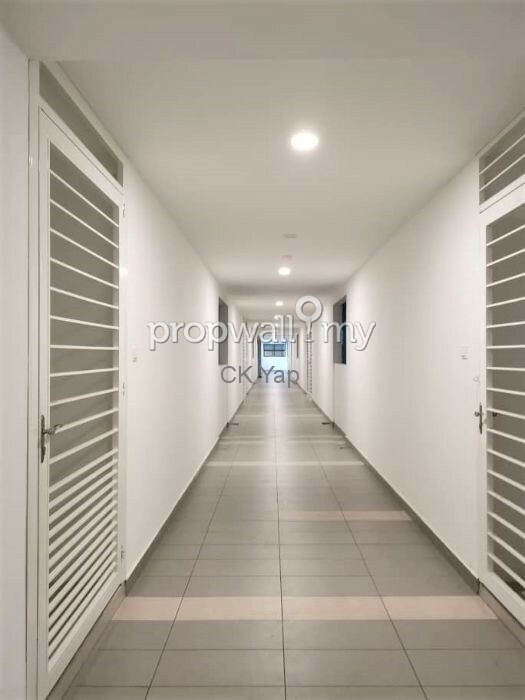 Can move in anytime!! 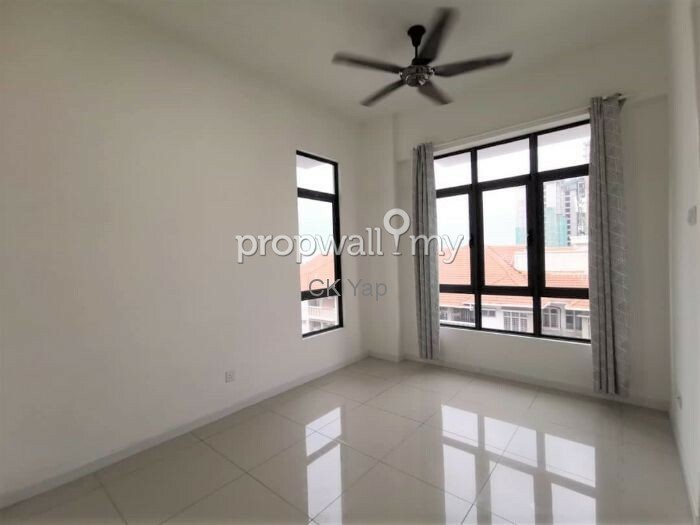 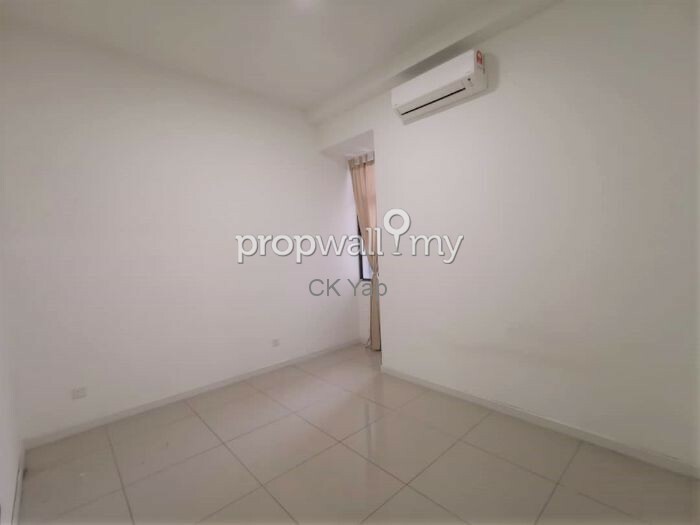 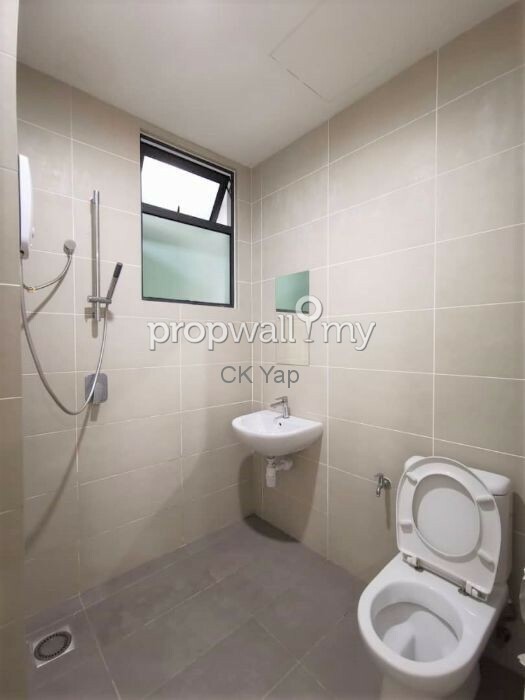 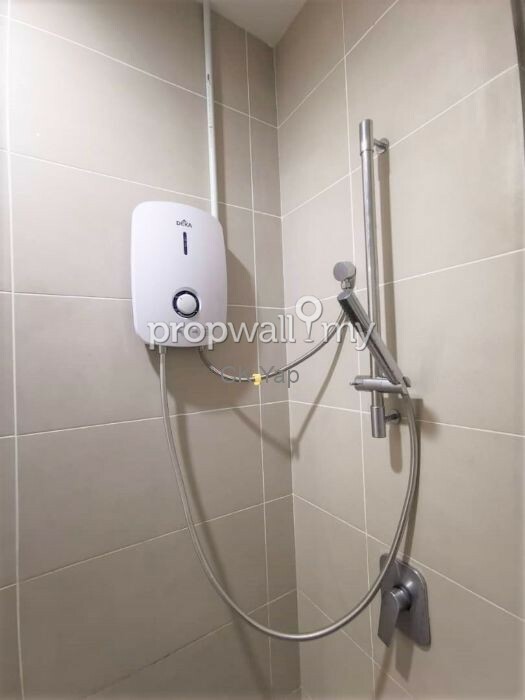 Hi Ck Yap, I saw your listing on Propwall. 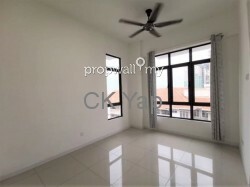 I am interested in your property in Fortune Perdana Lakeside, Kepong.